Good news for the PS4 jammers! Our dev team fixed some issues with the game and released a patch. Windjammers Flying Power League has unveiled its next stop: Frosty Faustings X on January 19-20th at Chicago with a $1.000 Pot Bonus up for grabs! 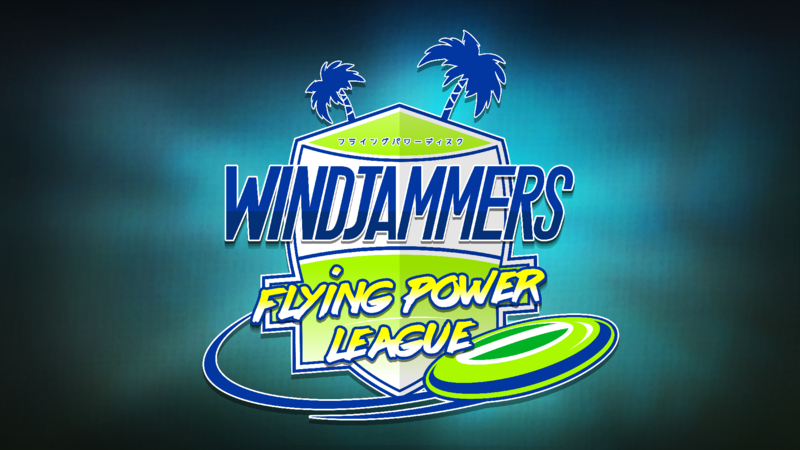 Windjammers Flying Power League first stage happened at NEC 18 last week-end and it’s time for us to debrief this first event for our tournament series.